The churchyard of All Saints’ Church extends from around the church to land across Ramsden Road, where Canadian Corner (above) is situated. 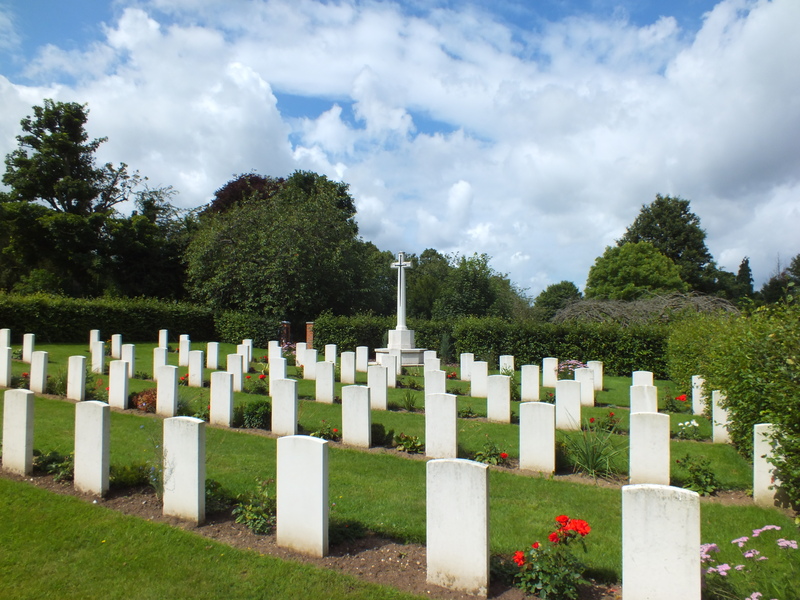 All Saints’ churchyard is available for burials for the parishioners of All Saints and four surrounding parishes – Christ Church Orpington, St Paul’s Crofton, St Andrew’s Orpington and St Francis Petts Wood. (Visit the “Church near You”website here to determine in which parish your home is located). Please contact the Church Office for all information regarding the churchyard including the erection of monuments. You can read the churchyard regulations here.